The Poconos is very well known for it's wildlife. Everyone in the Poconos has seen a whitetail deer or black bear at some point in their Pocono experience. The Pa Gamelands are another niche to Pocono Homes with some homes backing right up to Gamelands. You can't drive anywhere through the Beautiful Pocono Mountains without stumbling upon a Breath Taking Mountainside, View of Never Ending Mountains, or a Lake full of Fish. PA State Gamelands are all over the Poconos making Our Area a Hunters Paradise! A Great Pocono Mountain Home Purchase is that Elusive Gameland Bordering Property. The entire Pocono Mountain Region includes a vast range of different Pa Gamelands or Pa State Forests, some of which have homes bordering them or backing right up to them! 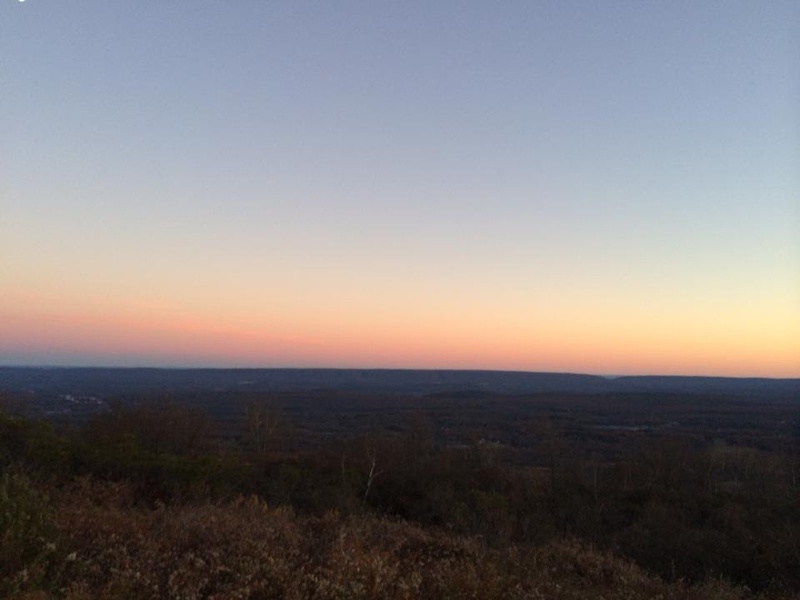 Even many of the Perfect Pocono Mountain Communities themselves back right up to Gamelands! The Gamelands throughout the Pocono Mountains run through many different Communities and Homes all across the Mountain. There is also some of the very best never ending wild life state parks here in the Poconos such as Tobyhanna State Park, Gouldsboro State Park, and Big Pocono. Here's a list of some of the many Pocono Communities that back up to Gamelands or have homes that back right up to Gamelands!